You may be surprised to learn that through-hole technology remains a vital part of today’s electronics manufacturing. Refined through decades of experience, Universal’s through-hole lineup continues to stay one step ahead of the growing demands of the industry. 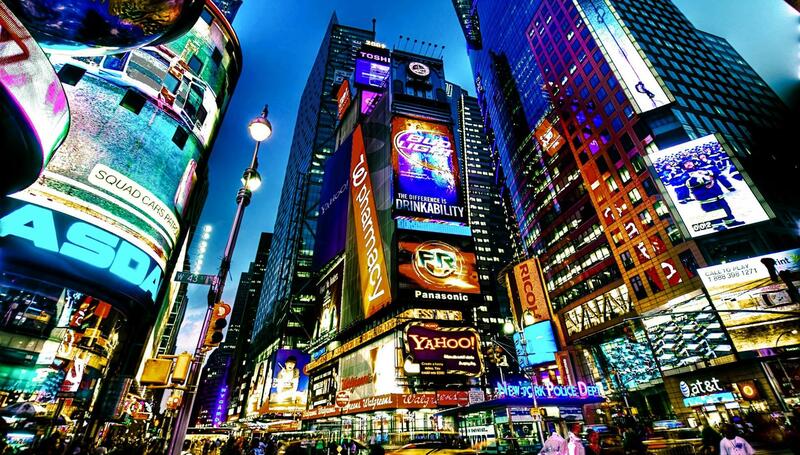 In fact, New York’s Times Square would be dark and boring without the help of our through-hole technology! Our through-hole machines are used to build products that literally “light up the night”, such as the many large-format LED signs that gives Times Square its iconic look (and feel). Bright Lights in the Big City!